Flexible and squishy silicone materials, easy to reach corners of glasses and cups. Perfect to clean cooking racks or beauty brushes. 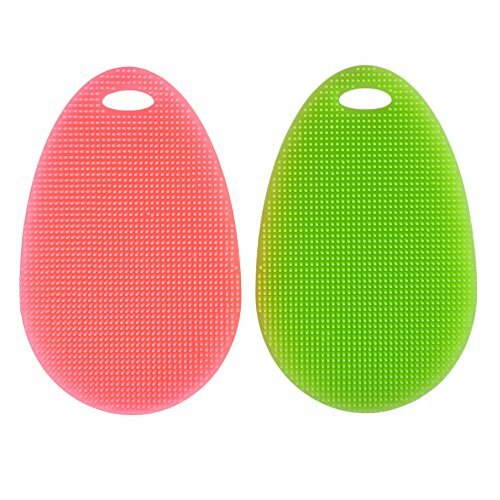 2 colors silicone dish sponge.